If you have once been to Madeira or even to Portugal and partook in popular festivities, you must have heard the “Bailinho da Madeira” music and maybe even the song. Click play here below to listen to the Bailinho da Madeira while reading this post. The Feiticeiro da Calheta or Sorcerer of Calheta was one of the greatest popular poets of Madeira island. Joâo Gomes de Sousa was illiterate. However, he was a great story teller and a gifted creator of verses and rhymes describing the daily and mostly hard life on Madeira. Joâo Gomes de Sousa was only surpassed by the Feiticeiro do Norte, Manuel Gonçalves, Sorcerer of the North. 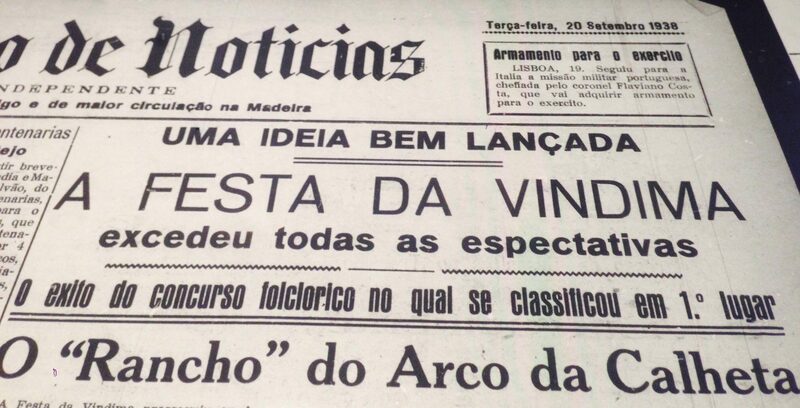 On Madeira, the term Feiticeiro or sorcerer was given to popular poets able to impact people with their word juggling. The feiticeiros, albeit marginal looking, possessed the power to influence people with words, mostly sung or recited. Their prose enchanted the public. Joâo Gomes de Sousa saw the light on November 20, 1895 in a parish belonging to Calheta. He was a funny chap and created animation during festivals and arraiais. His verses and rhymes described the people and the events of the time. 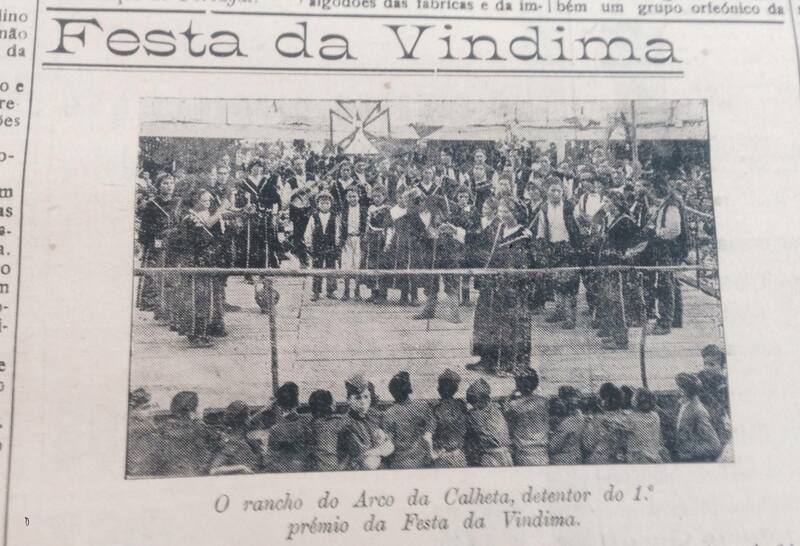 He reached fame when winning the first prize with his folklore group “O Rancho” from Arco da Calheta during the first Harvest Festival in Funchal in September 1938. At the time, the School of Arts and Crafts in Funchal needed to raise funds for subsistence and organized a first Harvest Festival in Funchal with the help of the Agriculture Organism of Madeira. Hence, various folkloric group from all over the island came to Funchal to participate in the show. The group of Arco da Calheta led by the sorcerer stood out for its liveliness and the beauty of their dress. They performed on what will be known as the Bailinho da Madeira. Following the monumental success of his composition, Joâo Gomes de Sousa, proceeded to compose the remaining verses of this song. 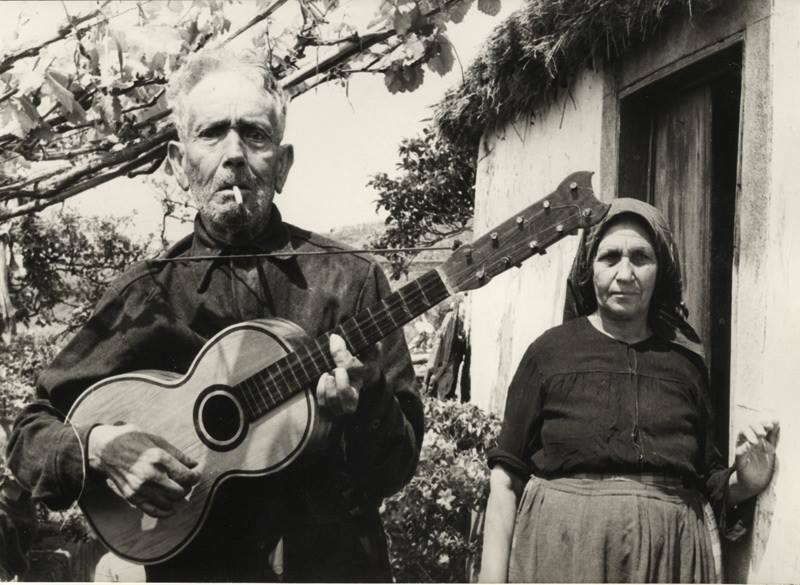 The song traveled to mainland Portugal thanks to the Madeiran singer Max. Max recorded this song in Lisbon in 1949. Thus, shortly after, the sorcerer heard his song on national radio and felt cheated by Max. Joâo had not given Max permission to use his song. Max paid a symbolic amount to make peace. This joyous song was interpreted by great artists such as Amalia Rodrigues and Linda de Suza. The London Symphony Orchestra recorded the Portuguese song as well. 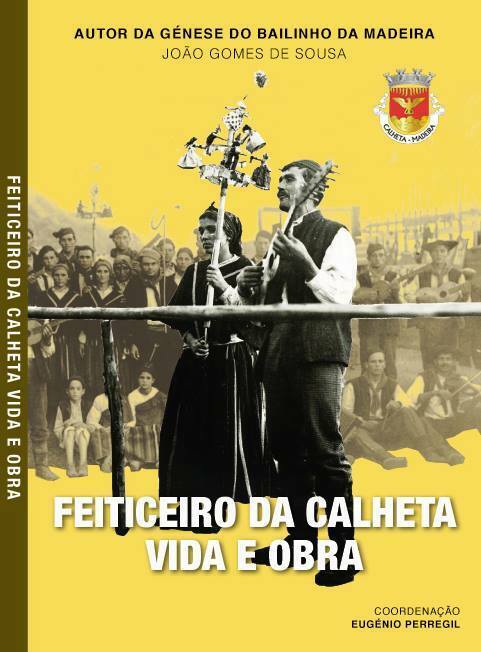 Interestingly, a movie came out in 2018 called, O Feiticeiro da Calheta, retracing the story of the buoyant personage. The past president of Madeira, Sr Jardim also plays a small part in this movie. Only viewers will be able to decide whether the professional re-conversion was a success!